About Hagens BermanHagens Berman is a national investor-rights law firm headquartered in Seattle, Washington with 78 attorneys in 9 offices across the country. The Firm represents investors, whistleblowers, workers and consumers in complex litigation. More about the firm and its successes can be found at www.hbsslaw.com. 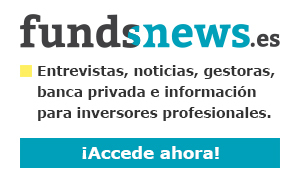 For the latest news visit our newsroom or follow us on Twitter at @classactionlaw.